In an official statement released by producer, writer and director of the film, Sandip Singh, he said- "T-series being the official music partner of our film. We have taken the songs *'Ishwar Allah'* from the film *'1947:Earth'* and the song *'Suno Gaur Se Duniya Walon'* from the film *'Dus'*, thus we have given the due credits to respective lyricists Javed Sahab and Sameer Ji." Well, we guess now that clears the air. There was a lot of confussion on social media as both Javed Akhtar and Sameer were clueless about why their names were being involved in a project that they hadn't contributed to. 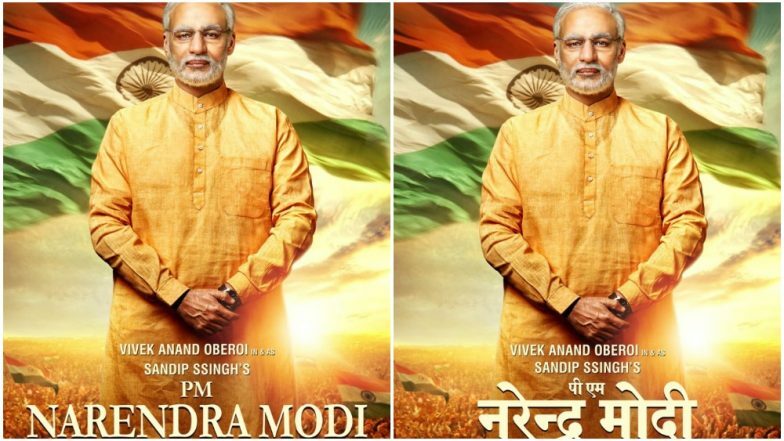 PM Narendra Modi Biopic Controversy: After Javed Akhtar, Lyricist Sameer Is Shocked To Find His Name On Vivek Oberoi’s Film's Poster. Expressing disbelief, Sameer on social media said, "Mujhe hairat hai apana naam pm Narendra Modi film me dekh karr , Maine aisi kisi film me koi gaana nahi likha hai .." (I am shocked to see my name in Narendra Modi film, I haven't written any song for any such film.) While this is what Akhtar had tweeted: "Am shocked to find my name on the poster of this film. Have not written any songs for it". The film is scheduled to hit the movie screens on April 11.